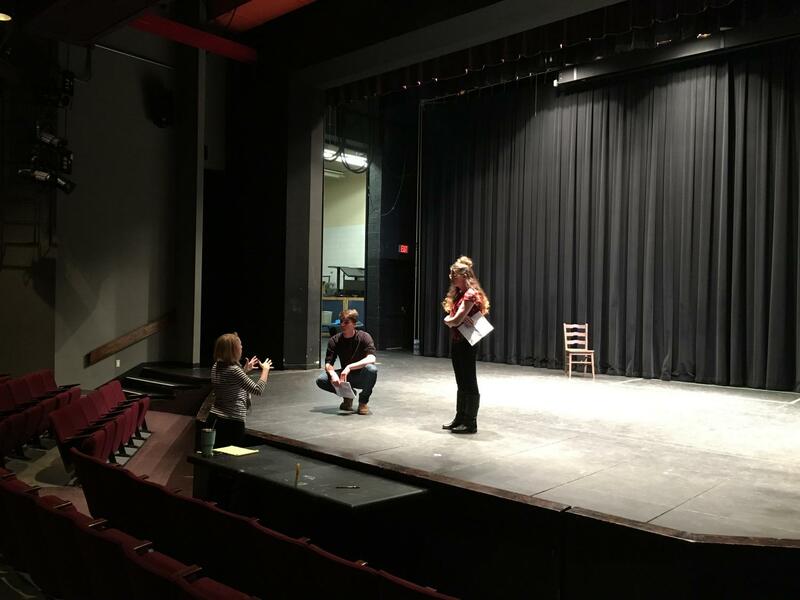 “Romeo and Juliet” director, Dr. AnnMarie T. Saunders preps for the next student. Students in the waiting area ranged in experience from one previous audition to as many as 45. Kennedy Cole, a high school student in the Early College Access Program, noted that the arrows on the floor leading from the lobby to the center stage were a new addition. Jake Schwartz, a second-year student from the University of Maryland, said “I like all the arrows” as he followed them up to center stage. Dr. AnneMarie T. Saunders, a Theater and Directing professor as well as the play’s director, smiled encouragingly as Schwartz walked to his light and prepared to perform. “We tried to make it easy,” she said and the audition began. Saunders and her assistant director, AACC student Jonas Pallaro-Sonneborne, silently assessed the student’s performance. 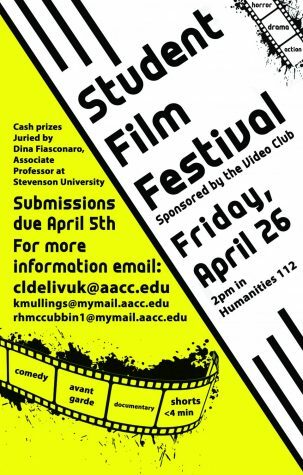 Back in the waiting area, students Shayna Bloom and Alan Cole, and AACC Alumni Jack Venton, practiced their monologues. She advised less experienced students to find a “focus spot” once on stage. “If looking at an audience makes you nervous, then aim your lines at that spot and it will calm you down,” she said. Venton had his first audition at eight years old. Cole said she wouldn’t mind playing Mercutio as well. 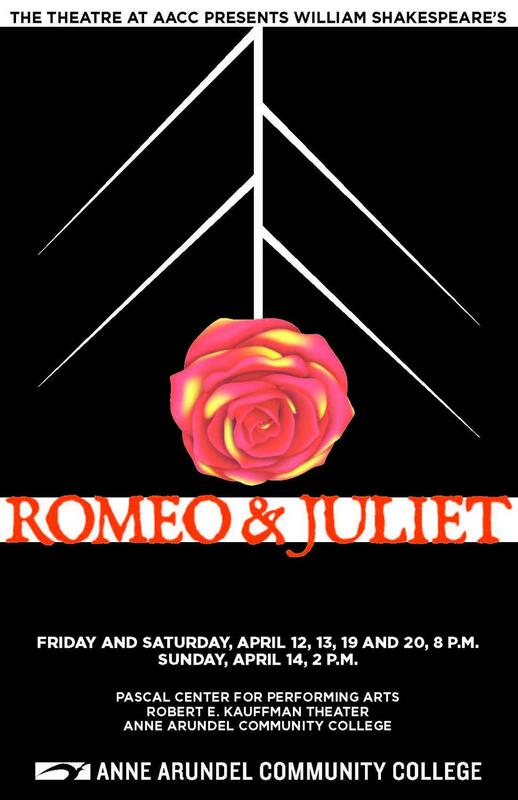 Saunders said one reason for choosing “Romeo and Juliet” was because students could connect to it. “Romeo and Juliet” may be familiar, but Saunders explained she was going to try something different and yet still Shakespearean. “[Actors] have to make those decisions to help the audience follow the story,” she said. Pallaro-Sonneborne will help adapt the script, focusing on the universal themes in the play. Ultimately, Saunders felt everyone will connect with the love story. “Whether the love is something that lasts forever or just a moment, it is still lovely,” she said with a smile. 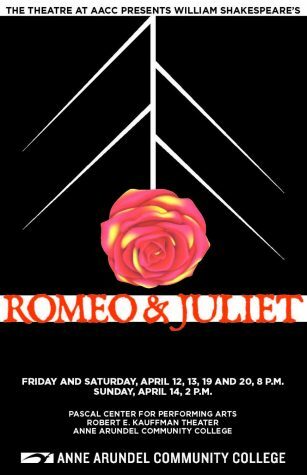 “Romeo and Juliet” opens Friday, April 12.